The 14th edition of the Jewish Motifs International Film Festival will take place at Warsaw’s Muranów cinema. Jewish Motifs International Film Festival is one of the biggest European festivals focused on Jewish themes in contemporary cinematography. It will be held between May 23-27 at Warsaw’s Muranów cinema. Viewers will be able to watch 35 films, which, apart from Israel will hail from Europe, Australia, and both Americas. 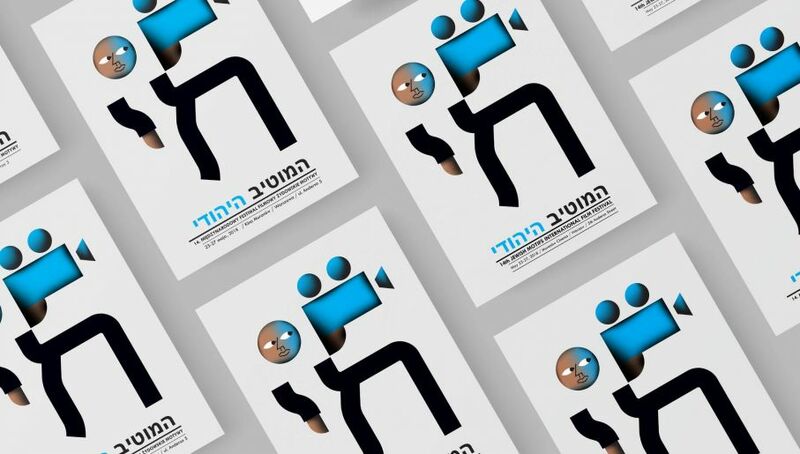 All feature films, documentaries, and shorts which focus on the history and tradition of the Jewish people and their cultural identity as well as on current social and political problems were produced in the years 2016-2018. Festival screenings will be accompanied by meetings with film directors. Thanks to films on history and tradition of the Jewish nation, its cultural identity, the event offers an insight into Jewish culture, present stories about the common past of Poles and Jews, and promotes tolerance and cultural openness. Films will compete for the Golden Warsaw Phoenix Award, Grand Prix of the Festival, a special prize of the Jewish Community of Warsaw and an award of the Socio-Cultural Association of Jews in Poland. This year, the selection committee received 600 films. All films are in Polish and English language versions (with subtitles). The culinary workshops and debate are in Polish.